Where you'll always get more ....for less. Stater Bros. traces its beginnings back to a small grocery store on West Yucaipa Boulevard in Yucaipa, California. 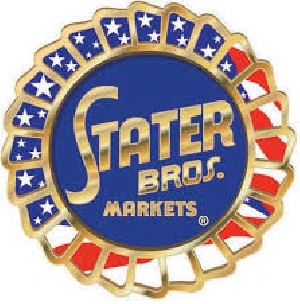 The Stater brothers purchased the original Stater Bros. Market from W.A. Davis with a $600 down payment and opened for business on August 17, 1936. Since then, Stater Bros. Markets has continued to grow and add additional stores throughout Southern California. 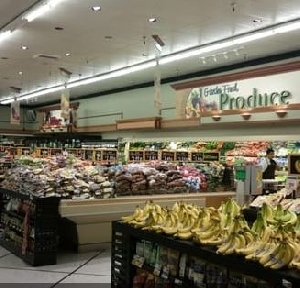 The company was first listed on the Fortune 500 in 2005 and has been rated as the “best place to shop for groceries” among Full Service Supermarket Chains in Southern California according to a Leading National Consumer Magazine. Today, the company has 168 supermarket locations, approximately 18,000 employees and annual sales of $4 billion.